The Director of the CIA today addressed recent allegations by a gay CIA contractor who said he was harassed while on a dangerous deployment by other CIA contractors and staff officers, saying his spy agency has “zero tolerance” for such behavior and indicating the agency is moving swiftly in response. Brennan made the comments in response to ABC News' questions about Brett Jones, a gay former Navy SEAL and 13-year CIA contractor. In an exclusive television interview late last month, Jones alleged that on his most recent deployment to Afghanistan this summer, he encountered a disturbing pattern of harassment and witnessed blatant homophobic, racist and sexist behavior from his own teammates -- both contractors and CIA officials. It became so bad, Jones said, that he eventually feared for his life and had to invent a family emergency as a cover story to leave the country early. Before he left, though, Jones said he made copies of some evidence including a PowerPoint presentation that he said was shown to the men just before a dangerous mission – in which the slides had been altered to include extremely vulgar, sexual and racist language. He also copied what he said was a myriad of offensive images from an official CIA computer, including one that appeared to make a racist joke about President Obama. Brett Jones said this slide is supposed to inform operators what to do if they come under fire. This image was found on a CIA computer in Afghanistan, one of many racist images, according to CIA contractor Brett Jones. The CIA did not dispute Jones’ account, but declined to comment on his specific allegations or acknowledge Jones' work with the agency. Today the agency declined to say if Brennan had seen the offensives images or slides. Despite Brennan’s comments, the CIA has also repeatedly declined to tell ABC News exactly what the agency is doing in response. Jones said he’s been in contact with a CIA representative and is working with them on their investigation -- an investigation the CIA won't confirm is ongoing. 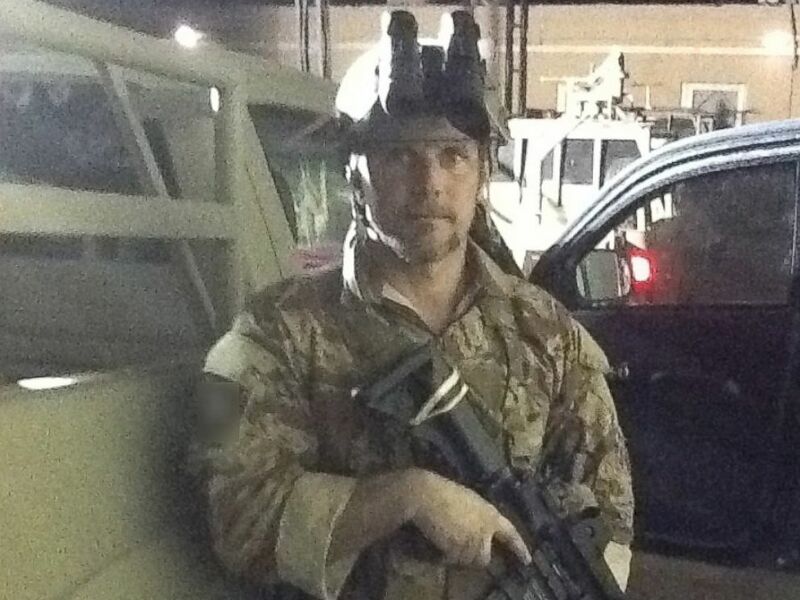 Brett Jones on one of dozens of deployments as a contractor for the CIA. In his interview with ABC News, Jones agreed and said that the CIA hired him back in the early 2000s well aware that he was gay. Jones praised the organization and said that beyond some fairly common low-level incidents, he’s never had a major problem with harassment, until this latest deployment. He said today he’s eager to see what the CIA will do and "not just at the CIA, but all the special operations groups [like Navy SEALs or Army Rangers]." 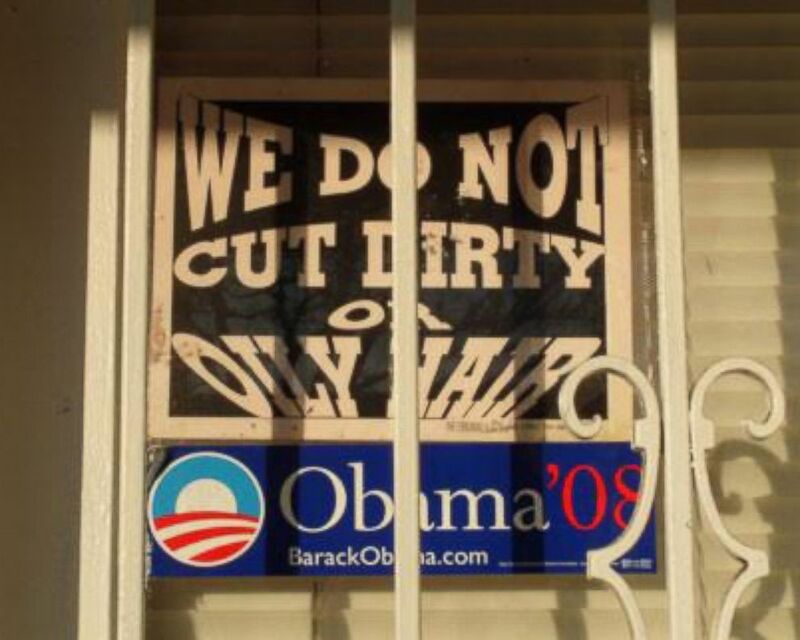 "I would like to see them be proactive in eliminating negative sub-cultures in all branches of the service," he said. 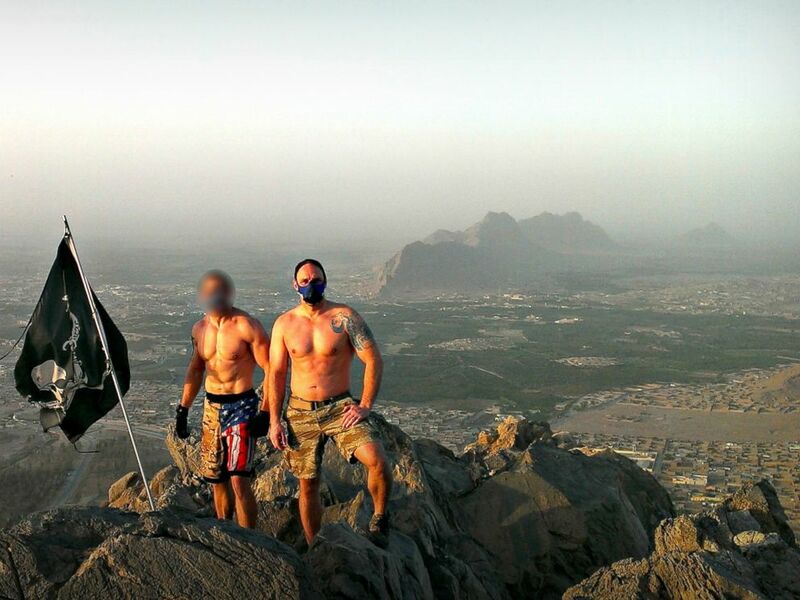 Brett Jones stands with a colleague on a mountaintop during a recent deployment abroad.